Our beauty blog will keep you up to date with the latest beauty and wellness tips. 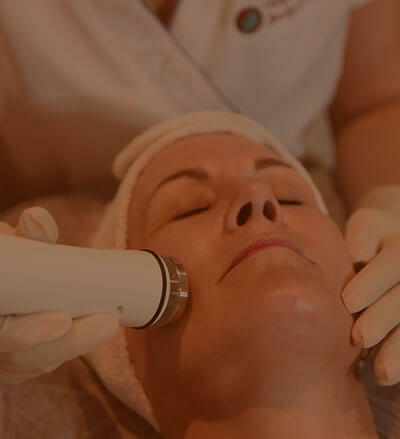 We’ll give you more information about the benefits of our corrective treatments and spa services and give you tips for maintaining clean and balanced skin. If you’re looking for a qualified beauty therapist on the Gold Coast, then contact Hope Island Beauty and Medispa today.